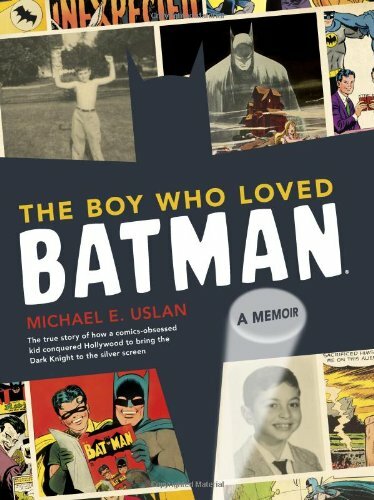 Order Michael Uslan’s ‘The Boy Who Loved Batman: A Memoir’ by clicking the book cover above! Kids, if you want to grow up to be a successful executive producer of movies like Michael Uslan (“YOU-slin”) did, the key is education – and patience. Lots and lots of patience. Uslan secured the rights to make Batman movies years before Tim Burton, Michael Keaton, and Jack Nicholson dreamed of working together. 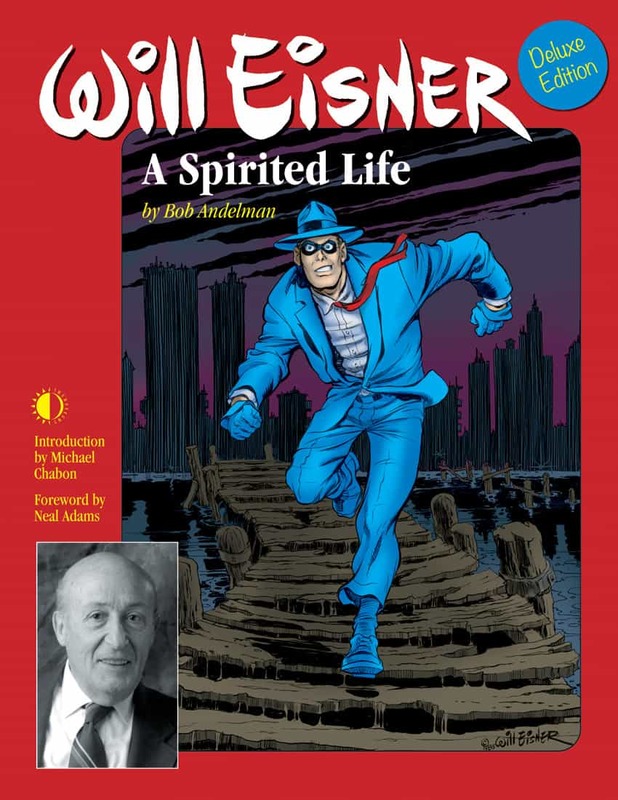 And he couldn’t give away the rights to Will Eisner’s The Spirit. But his patience and determination paid off. This year, the sixth Batman movie – The Dark Knight – and first Spirit movie will come to a multiplex near you, joining previous Uslan productions such as Batman, Batman Returns, Batman Forever, Batman and Robin, Batman Begins, Catwoman, Constantine, National Treasure, Swamp Thing – well, you get the idea. And he’s not one to rest on his laurels, either. Uslan’s current projects in development include Shazam!, The Shadow, and Constantine 2. 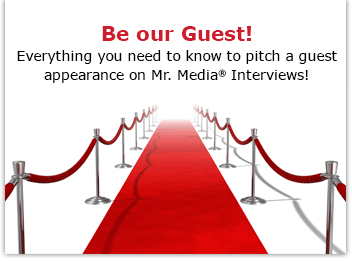 If you love comic books, and especially movies made from comic books, please welcome Michael Uslan to Mr. Media.